Winner: WCHRA Race in Bakersfield ! 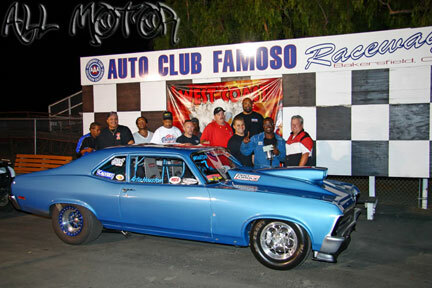 Winner of WCHRA Race in Bakersfield! Beat #1 qualifier first round and went on for the win! At Speedwire Systems, our goal and vision is to refine and simplify vehicle chassis electrical control and installations, helping our customers to build consistent and reliable race-winning vehicles. Our products allow racers to spend their time on their race program rather than debugging electrical issues. 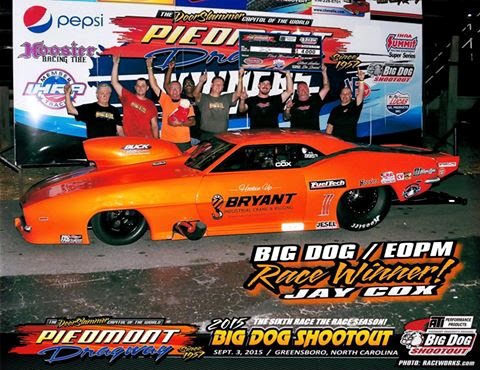 Winner – Big Dog Shootout! Get the latest updates on new products, enhanced features, videos, and more! All great stuff with no fluff, and we'll never share your email address with anyone.